Sorting out non-brand bottles: a homogeneous supply of empties. One factor is decisive for the efficiency of returnable filling lines: that only that enters which is allowed to. 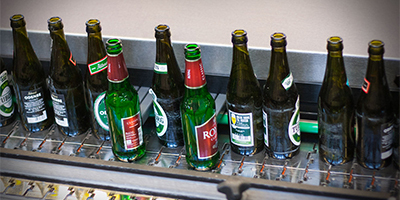 The efficiency of the complete line is impaired if there is a mixed supply of empty glass / PET bottles. The HEUFT SX puts things right. 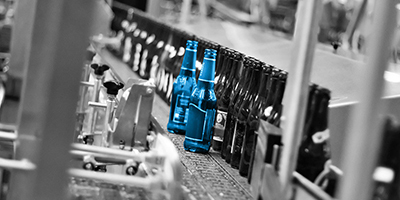 The bottle sorting unit examines returnable containers closely and only allows those to flow into production which should be there. 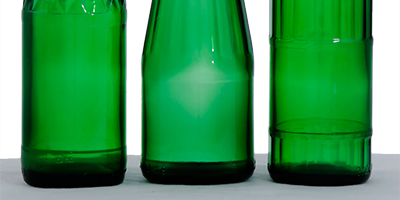 Uncovering deviations: examining the bottle shape. 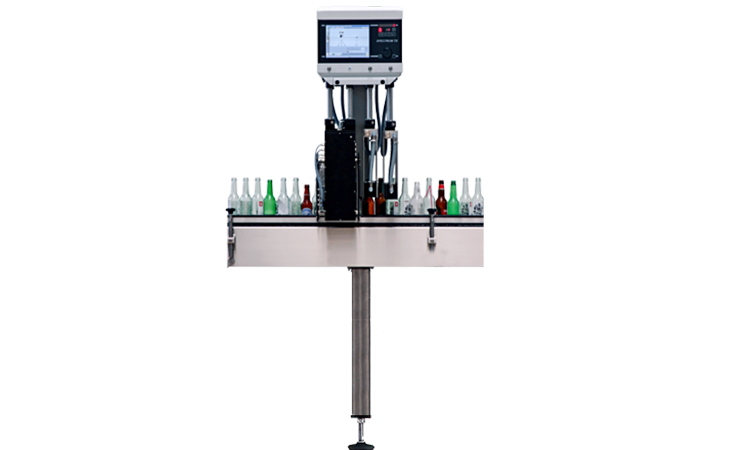 Too tall, too short or with a different shape: the HEUFT SX checks the container dimensions and removes bottles with deviating formats reliably. It generates a shadow picture of each bottle which passes through during an interaction of ingenious illumination, camera and image processing technologies. It is identified as being non-brand if its height or shape deviates from the reference sample stored in the system. Other types of container structures such as indentations or applied colour labels are also reliably detected using the same procedure. 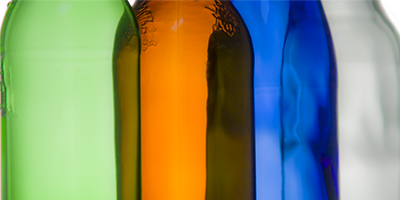 Keeping track: tracking down bottles with the incorrect colour. 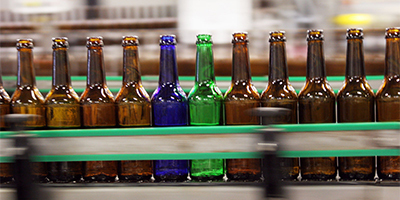 Too light, too dark and of the wrong colour: the empties sorting unit checks the brightness and the colour of the bottles with optical technologies. For this a reference container has to show its colours first – the desired colour is adjusted using this. 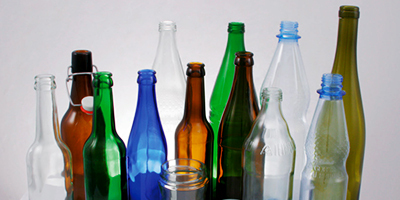 The results of the empty bottles to be inspected are compared to these reference values. There is a high probability that the bottle is good if the brightness and colour correspond to the reference values. 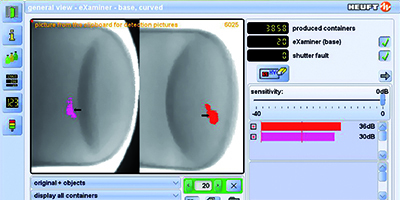 Possible variations in the colour are automatically compensated for in the case of this assessment. The HEUFT SX even identifies differences such as the UV coating of clear glass bottles which cannot be seen with the naked eye reliably. Sorting out sealed empty bottles and those which cannot be sealed: examining the bottle opening. 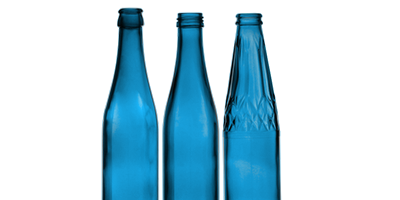 Sealed, misshapen and unsuitable: empty bottles must not be sealed in order to be able to clean, refill and reliably seal them. Furthermore the finish must be in good shape. Otherwise the efficiency of the complete line will suffer. 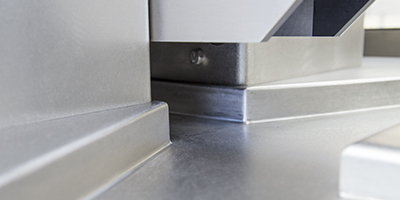 The HEUFT SX examines the finish area on the conveyor in order to detect such faults early enough. 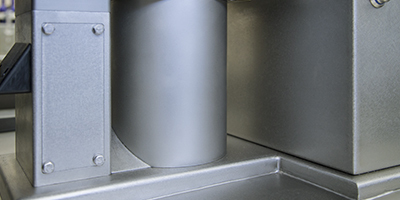 Sealed containers are identified reliably using a special optical procedure. The above-mentioned shadow picture technology makes deviations to the finish shape visible. Therefore bottles which cannot be filled or sealed are identified and sorted out in good time. 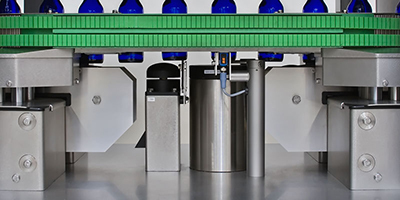 This has a positive effect not only on the quality of the final product but also on the efficiency and productivity of the complete filling line. 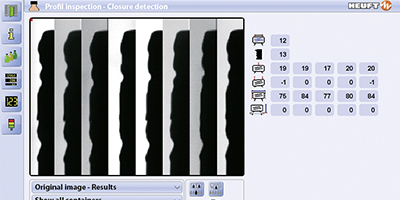 Preventing a mixed assortment: checking the material properties. 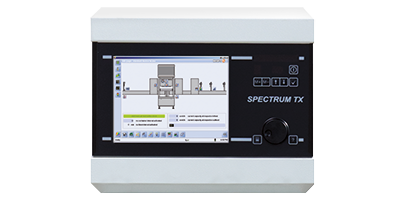 Simple, clear and reliable: the HEUFT SX checks the bottle material and clearly differentiates between glass and plastic – entirely without the complex use of X-ray or gamma radiation. Instead the empties sorting unit makes use of the different optical properties of the materials in order to strictly differentiate between them. Even variations in colour and thickness cannot mar the detection reliability in the course of this: glass is always identified as glass – a mix-up with PET is out of the question. 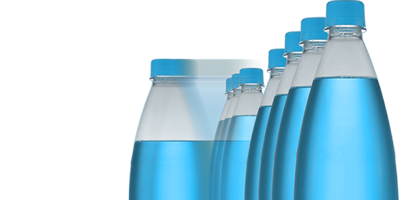 The result: real brand purity – only bottles made of the correct material enter the filling line. Combining, comparing and judging: different measuring procedures only produce an optimal result when they are linked with each other. After all not all the bottles should be sorted out. Even those with inconclusive, borderline properties can indeed be the correct ones. That is why the fuzzy logic calculates the probability of the individual values determined with regard to brand affiliation and combines them via a complex algorithm into the total probability. Therefore empty bottles of the correct brand with negligible deviations do not have to be sorted out. This has a positive effect on the efficiency and productivity of the complete line for returnables. 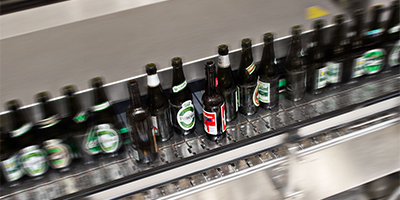 For example, the single-segment HEUFT mono rejector, the multi-segment HEUFT DELTA-FW and HEUFT DELTA-K systems as well as the HEUFT XY laning unit are ideally suited for reliably sorting out faulty, non-brand empty bottles.